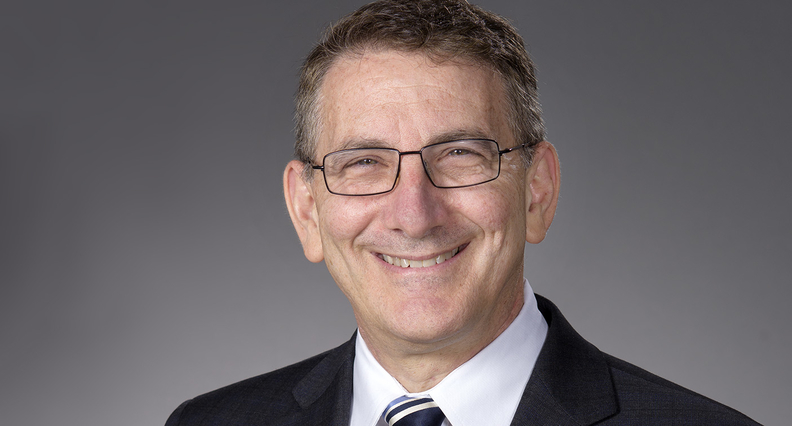 The Kaiser Permanente School of Medicine, slated to open in 2019, has named Dr. Mark Schuster its founding dean and CEO. Schuster was most recently the William Berenberg professor of pediatrics at Harvard Medical School and the chief of general pediatrics and vice chair of health policy in the department of medicine at Boston Children's Hospital. He assumes his new role at Kaiser next month. Schuster will oversee the day-to-day operations of the new medical school, which is expected to take an innovative approach to medical education that will mimic the integrated-care delivery model of its giant not-for-profit health system affiliate Kaiser Permanente. The students are expected to have significant experience with Kaiser patients early on in their education, shadow doctors and spend time in local communities. The school will be based in Pasadena, Calif.
Dr. Christine Cassel, who left the National Quality Forum to take on the role of planning dean at the medical school, will stay on for the next several months to help prepare for the first class of students, said Dr. Holly Humphrey, board chair of the Kaiser Permanente School of Medicine and dean for medical education at the University of Chicago, in a statement. Schuster is a well-known leader of research on pediatrics and family health. He currently leads the Center of Excellence for Pediatric Quality Measurement at Boston Children's Hospital, which develops and implements measures focused on improving child care. He has also partnered with communities to document social determinants of health for children and authored more than 200 journal articles. Prior to joining Boston Children's Hospital, Schuster was professor of pediatrics and health services at UCLA's Schools of Medicine and Public Health. He has also served as the director of health promotion and disease prevention at the RAND Corp. In a statement Schuster said, "I'm excited to be a part of the Kaiser Permanente School of Medicine's vision to transform medical education by combining cutting-edge educational techniques with a focus on population health, data analytics, patient engagement and underserved populations."